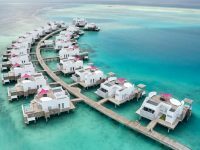 Leading travel agents, tour operators and Online Travel Agents (OTAs) will be recognised during the upcoming Travel Trade Maldives (TTM) 2019 fair, organiser Maldives Getaways has announced. 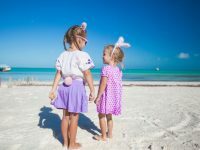 In a statement, the local PR firm said the ‘Top 20 Producers to the Maldivian Tourism Industry’ will be recognised and awarded with an honorary plaque at the TTM 2019 Gala Night. 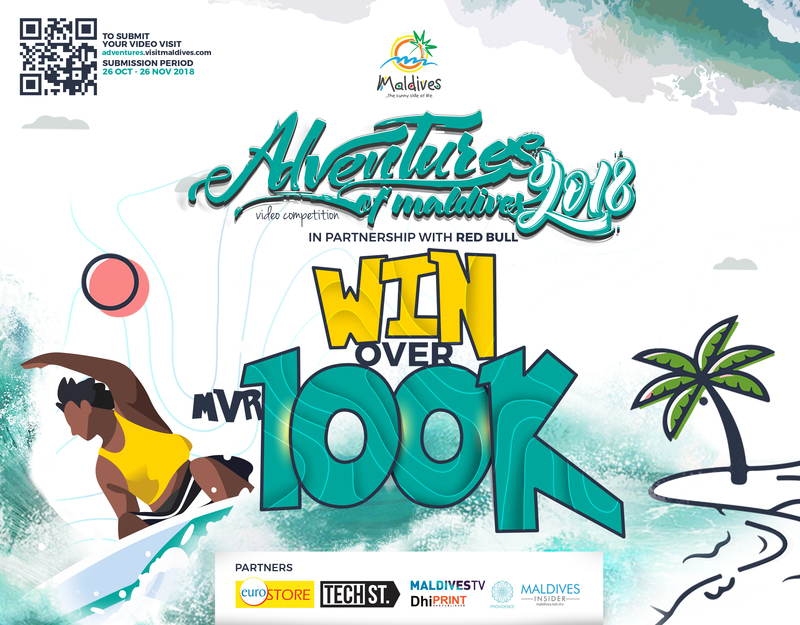 Queries will be sent out to all resorts in the Maldives to nominate the top 10 contributors to the respective resorts. The overall top 20 producers will be selected based on the collective number of nominations submitted by the Sales & Marketing Managers/Directors of the resorts. This award is set to be inclusive of both local and foreign travel agents. “TTM views this award as an opportunity to signify the top travel agents for their valuable services for the Maldivian Tourism industry. TTM already acknowledges its partners as part of TTM awards at their annual Gala Night,” the statement read. 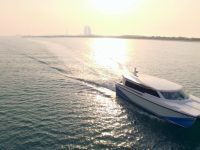 The third edition of the first and largest international trade show in the Maldives will take place from April 20–22, 2019. Like previous years, components of the fair will be held at multiple venues, including resorts and capital Male. 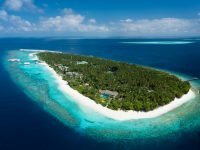 TTM 2019 will be exhibiting over 100 properties from the Maldives, including top resorts, hotels, airlines and other key stakeholders of the industry. This year’s event has limited availability, with visitors being strictly limited to 200. 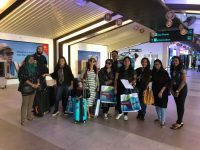 TTM, which was launched in 2017 by local PR firm Maldives Getaways, aims to facilitate the tourism industry of Maldives to reach the ultimate target of two million tourists per year with over USD 3.5 billion in receipts by the end of 2020. Held from April 30 to May 5, TTM 2018 received tremendous support from industry professionals. 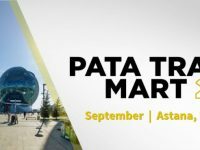 The second edition gathered more than 400 industry professionals from top 150 resorts, leading local and international tour operators and travel agents, media partners, and airlines as well as other key industry stakeholders. Using the handy Connect software, exhibitors conducted over 4,000 pre-scheduled meetings with the most influential decision-makers in the industry for three days.